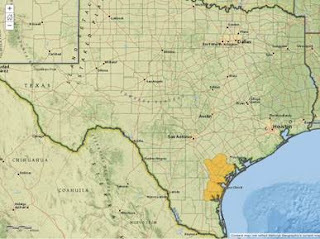 · Texas Governor has requested for a major declaration request for counties along the coast. The following counties are included in the request for Individual Assistance and Public Assistance (Categories A and B); Bee, Goliad, Kleberg, Nueces, Refugio and San Patricio. Direct Federal Assistance and Hazard Mitigation statewide is also being requested.